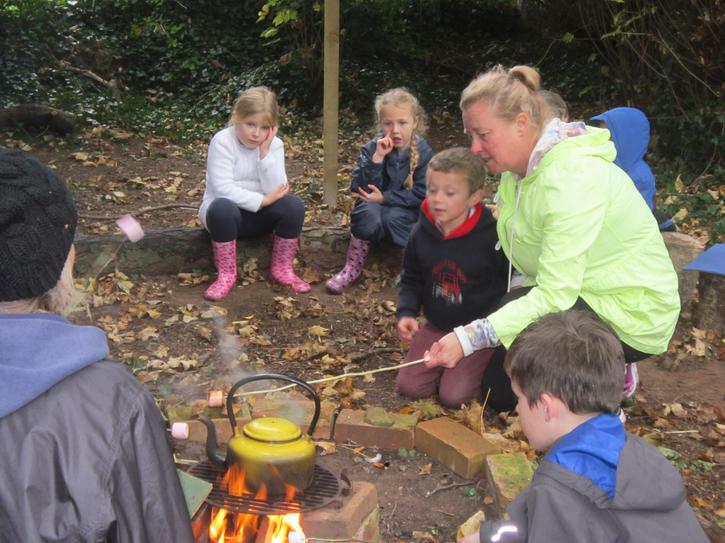 Please click on the class pages below to find out more about what has been happening in each class. 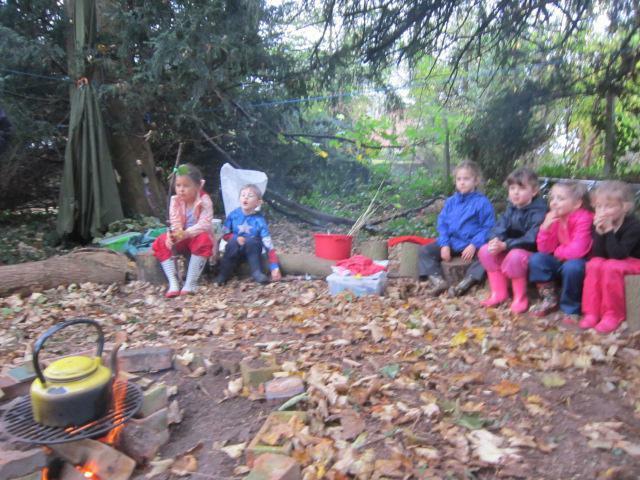 Please ensure your child has their Forest School clothing in school each Friday. 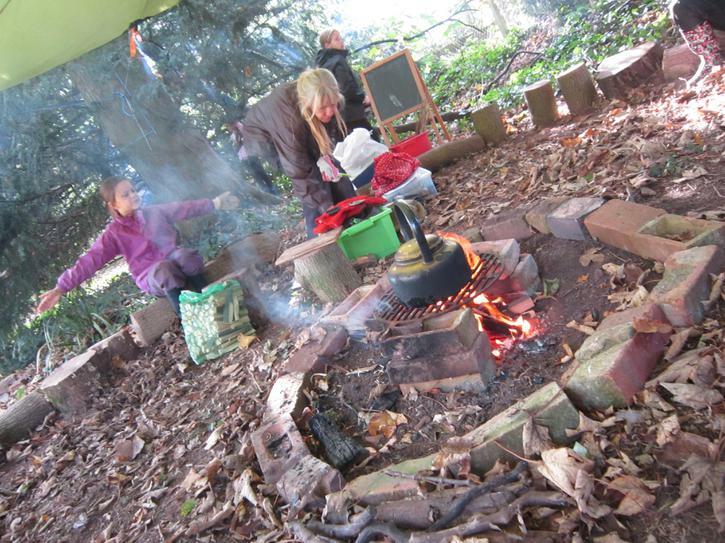 Now that warmer weather is finally with us, we will hopefully not be needing quite so many layers! 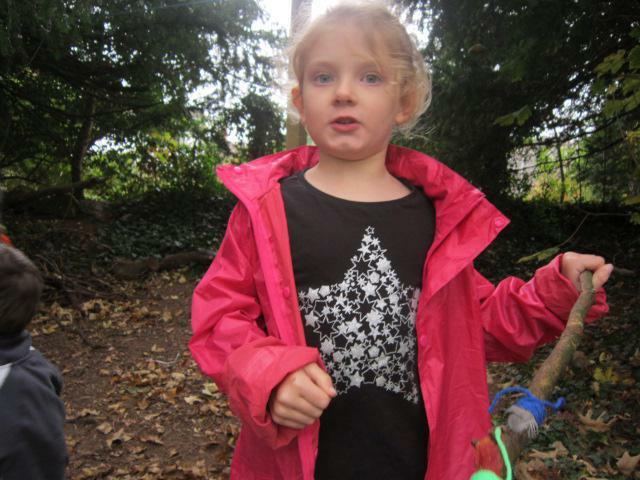 Long sleeved top - it can be cool beneath the trees and long sleeves will provide extra protection. 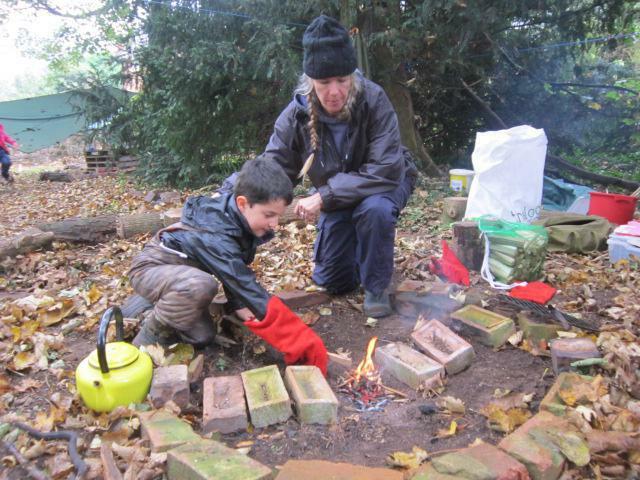 A thin extra layer is so important to have, to give insulation from winds. 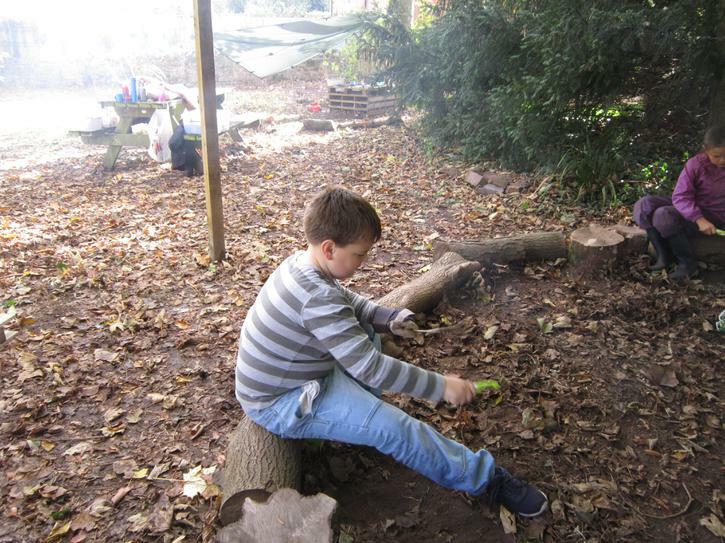 Old trousers such as leggings or jogging bottoms. 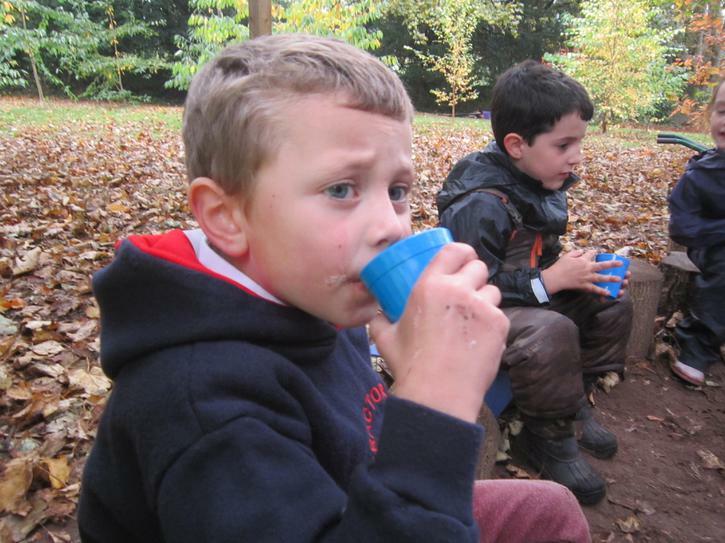 Water proof top and trousers- rain never stops the fun at Forest School and we do have spares in a range of sizes. 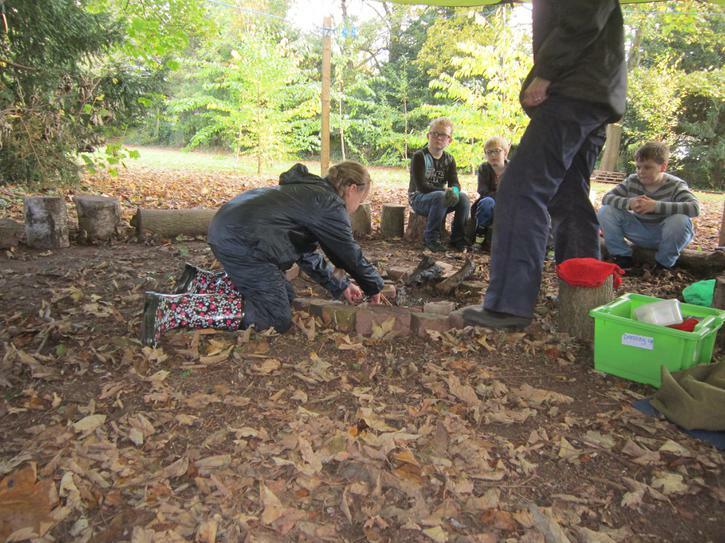 Wellington boots or sturdy footwear. 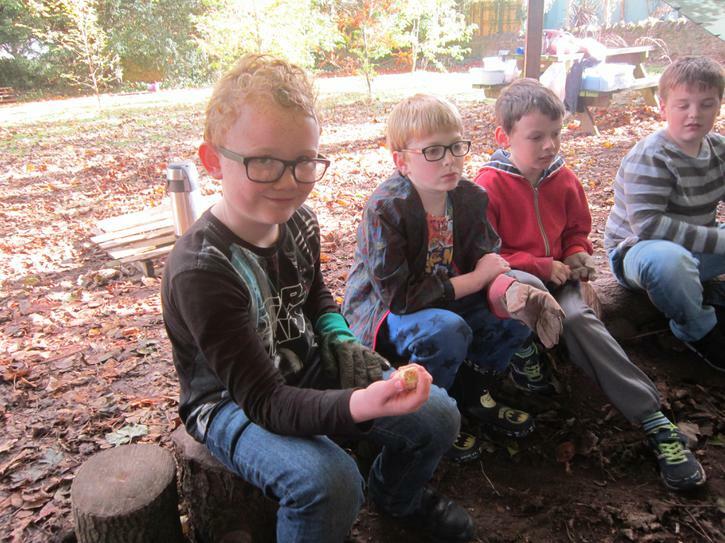 These need to be in a named carrier bag. 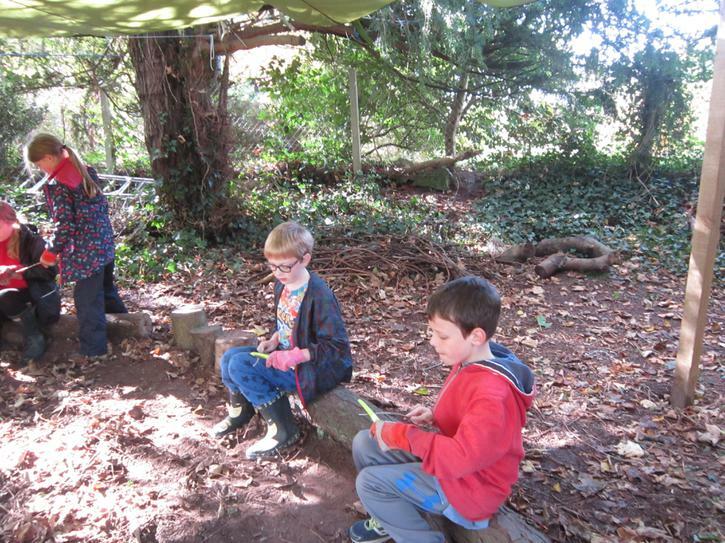 Please ensure that you apply sun cream at home before you child comes to school and provide a hat for sunny days. 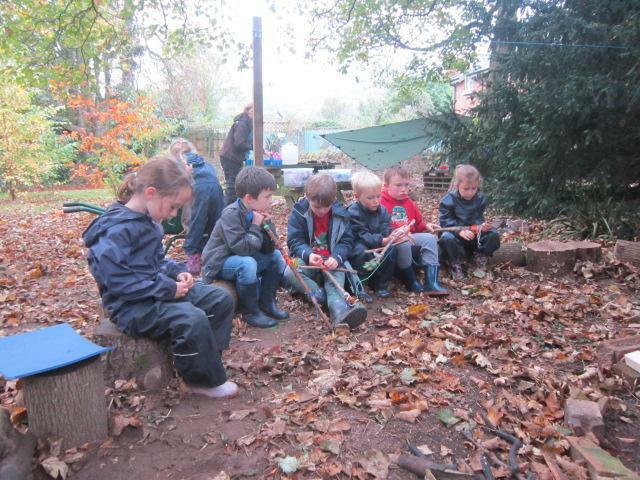 Please check the forecast on the day of Forest School. 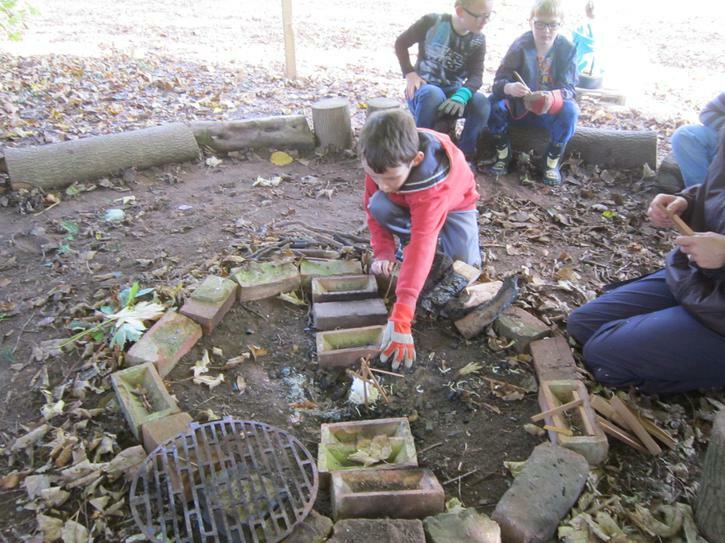 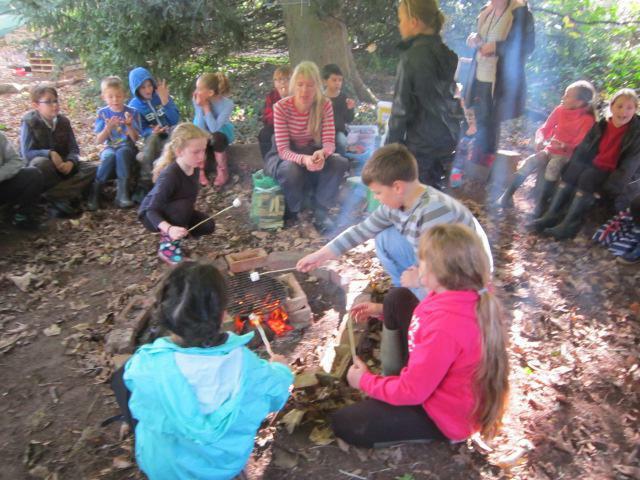 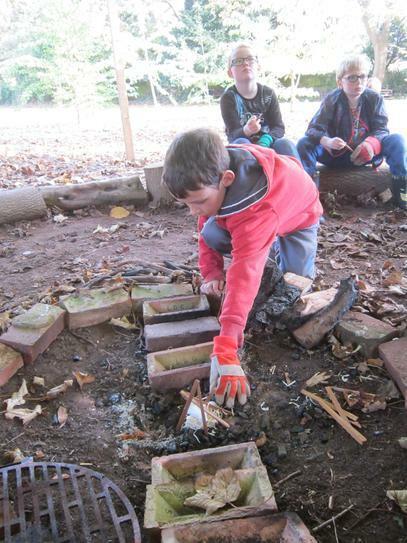 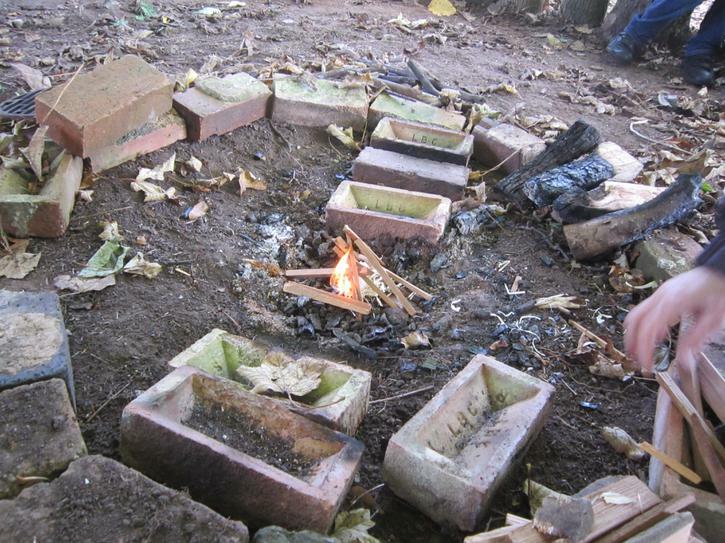 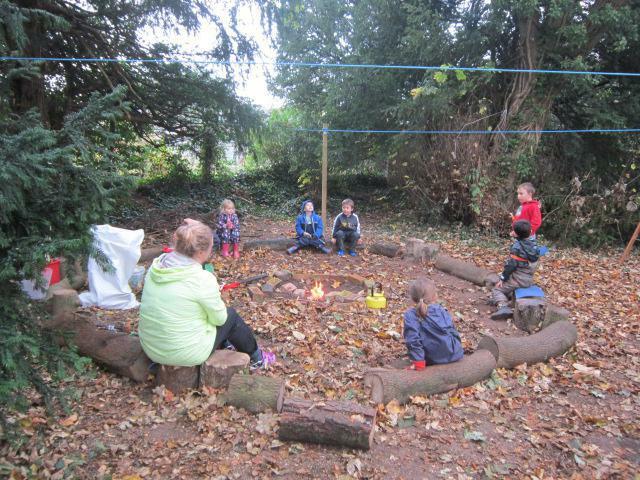 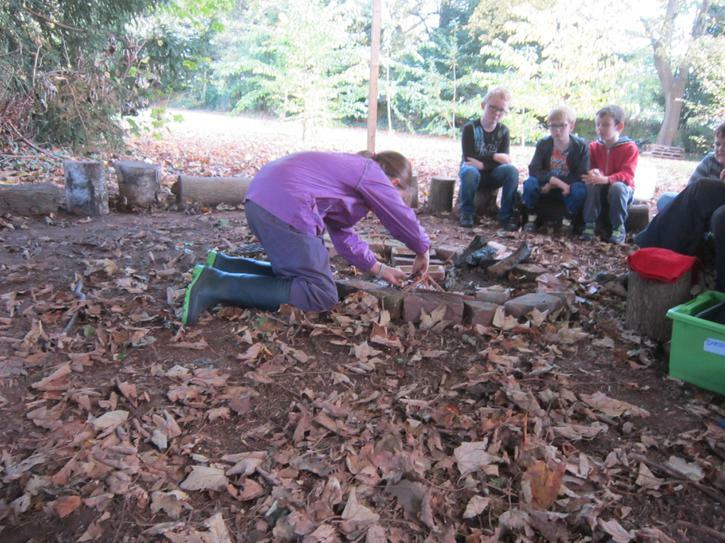 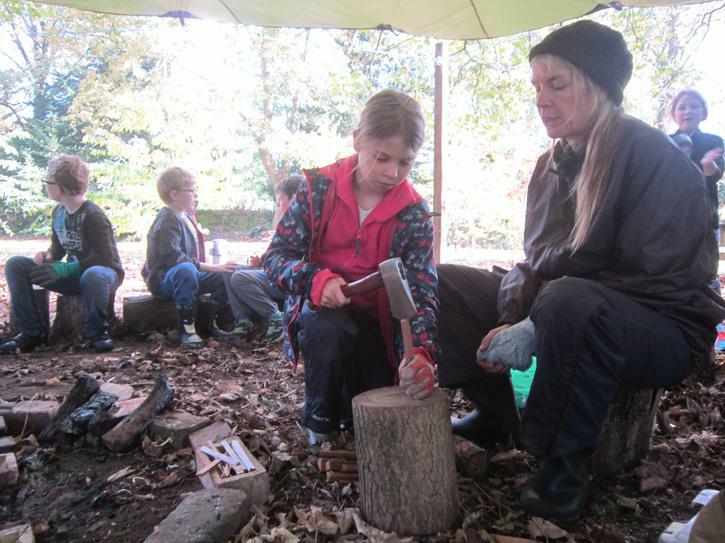 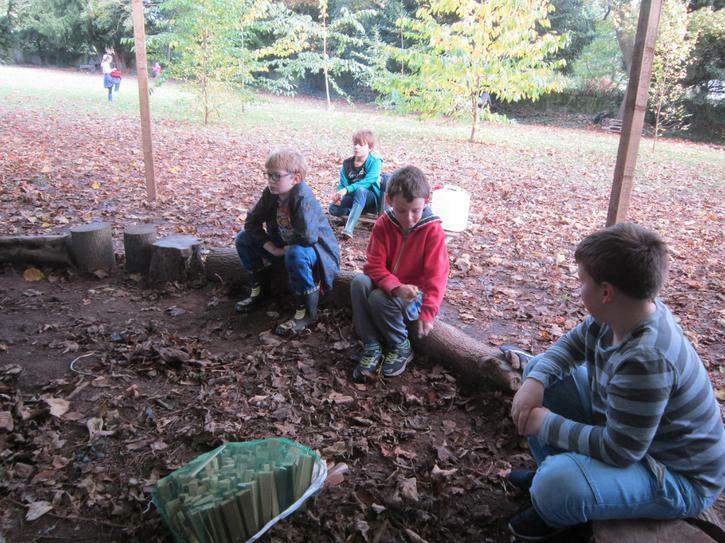 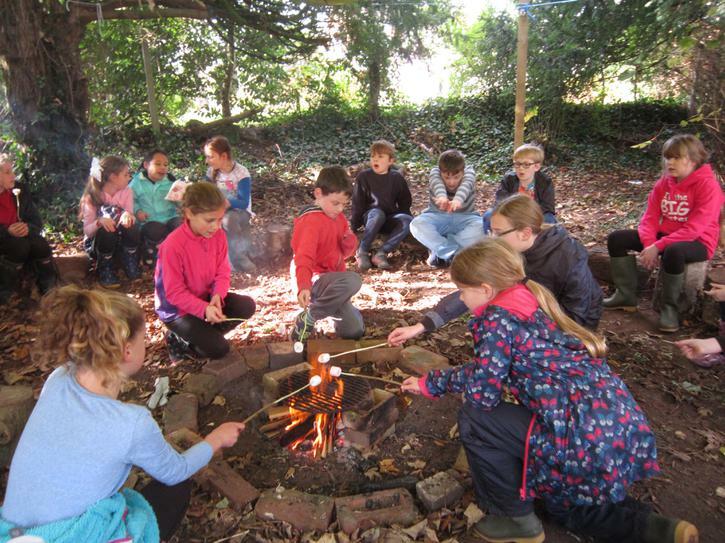 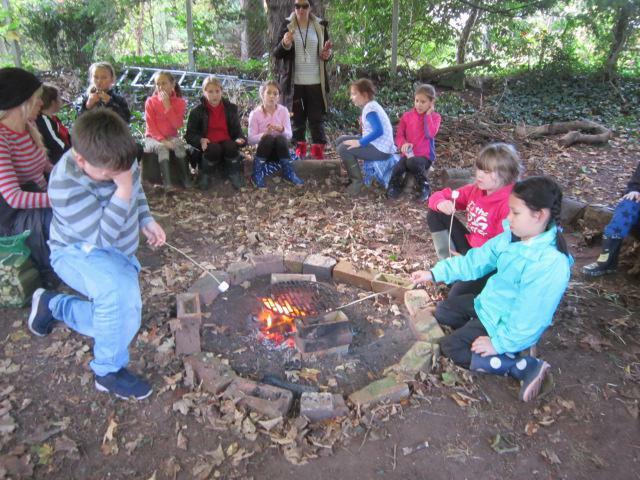 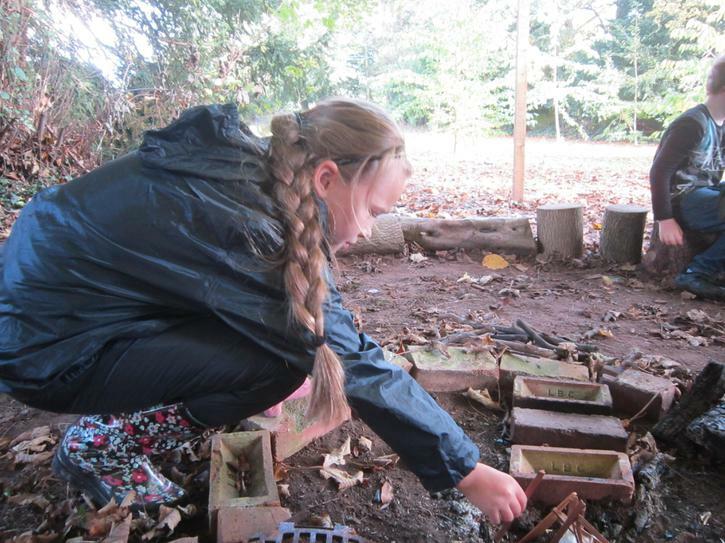 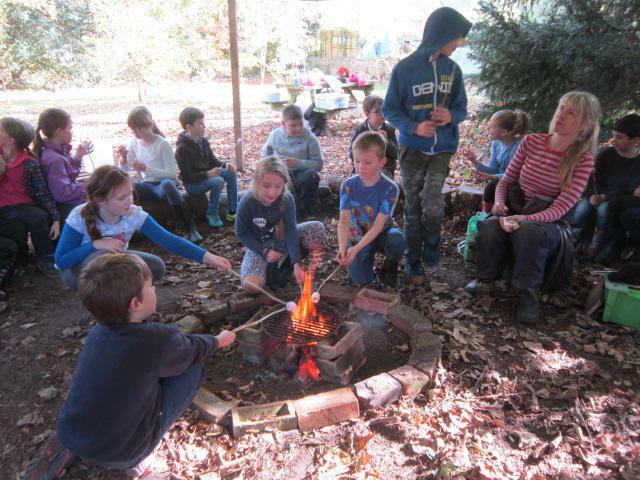 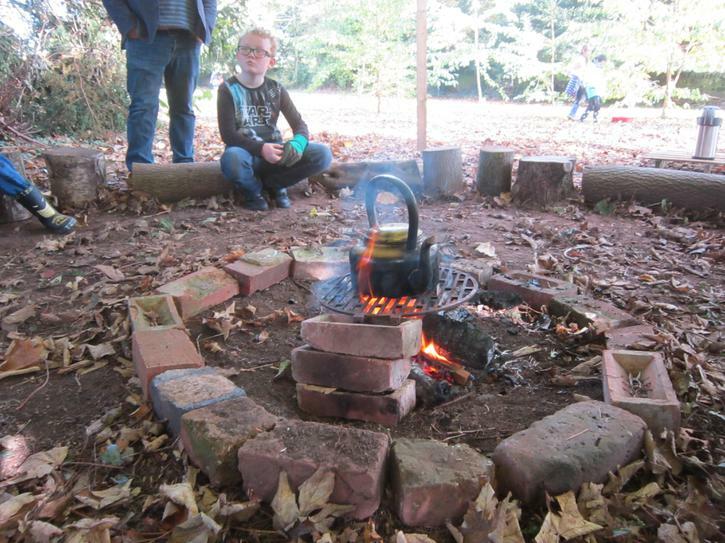 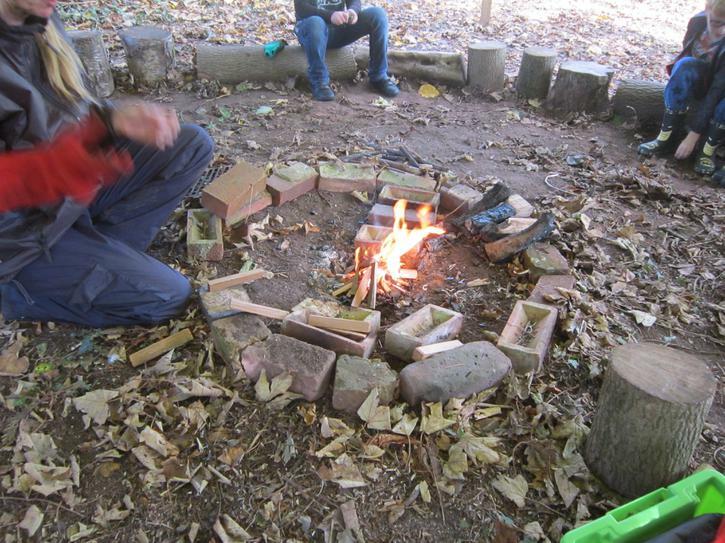 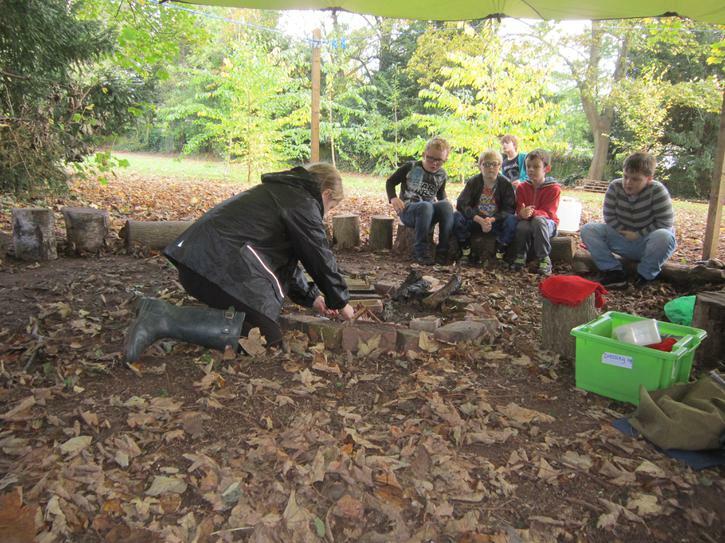 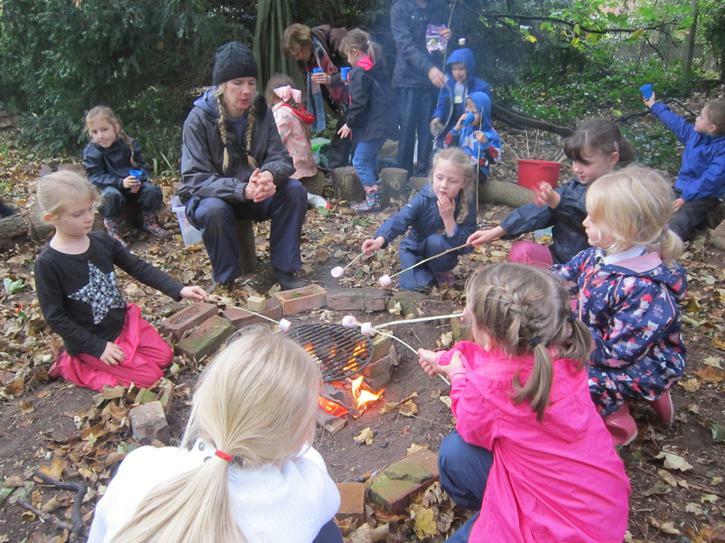 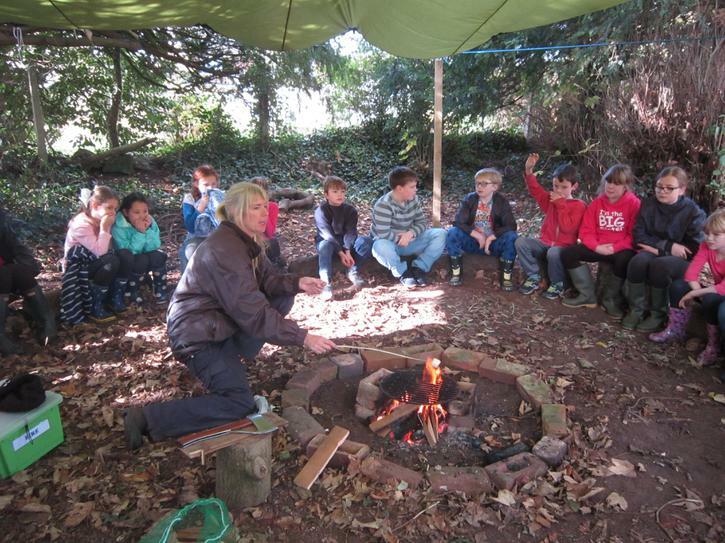 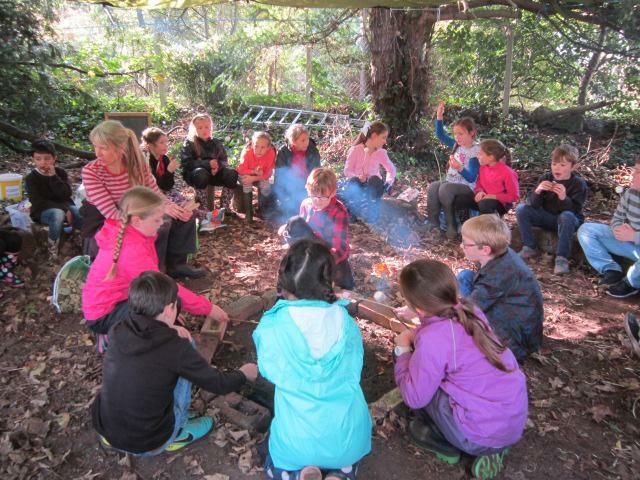 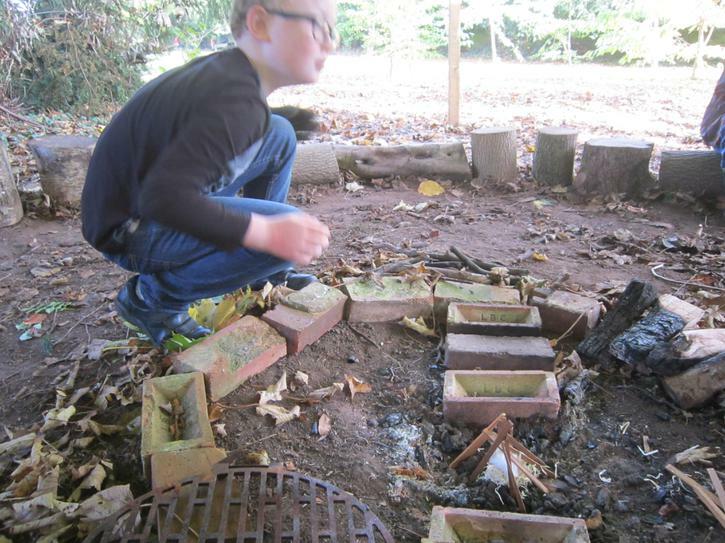 An exciting part of Forest School is learning to build a fire. 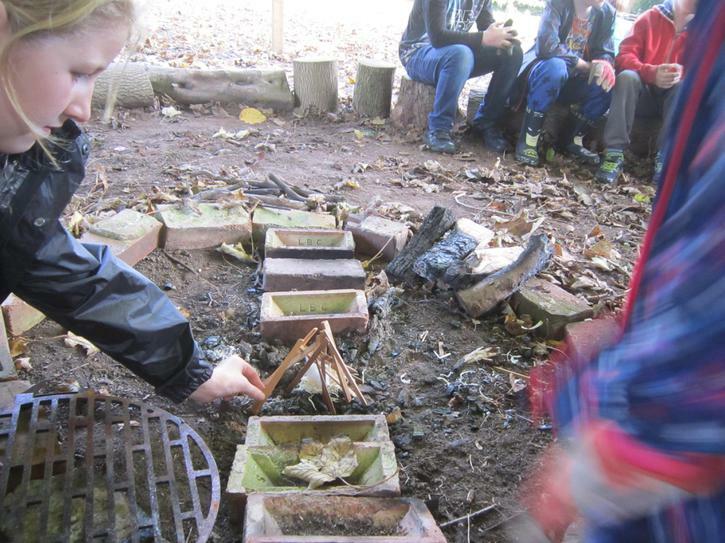 Children have toasted marshmallows and made damper bread. 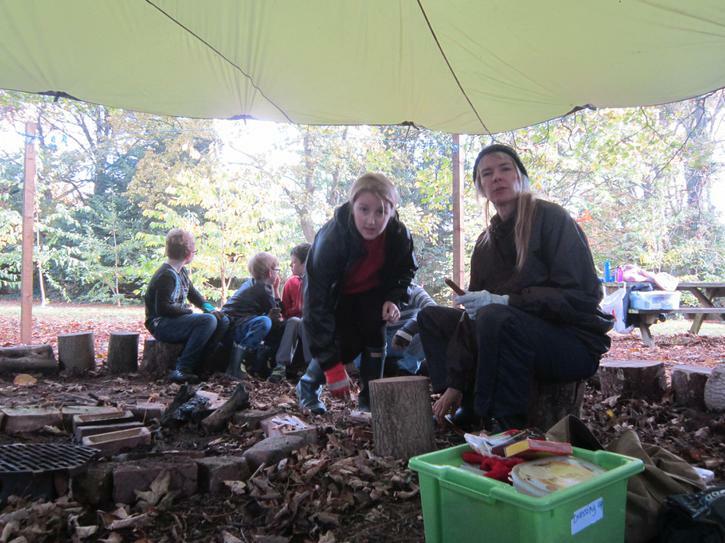 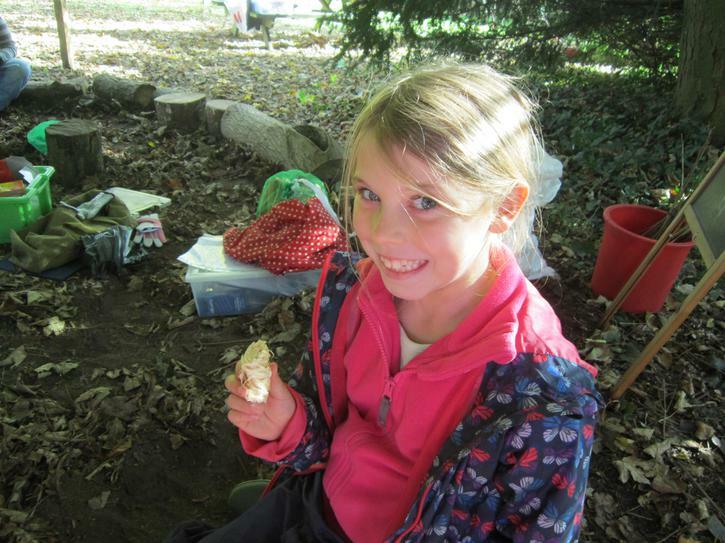 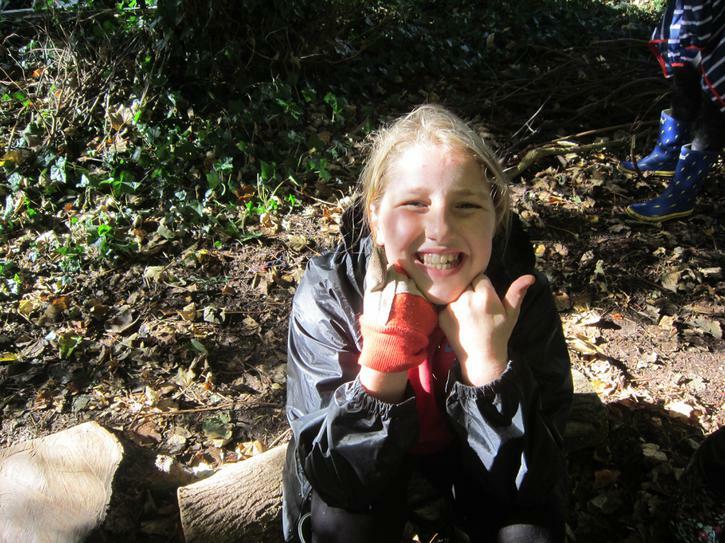 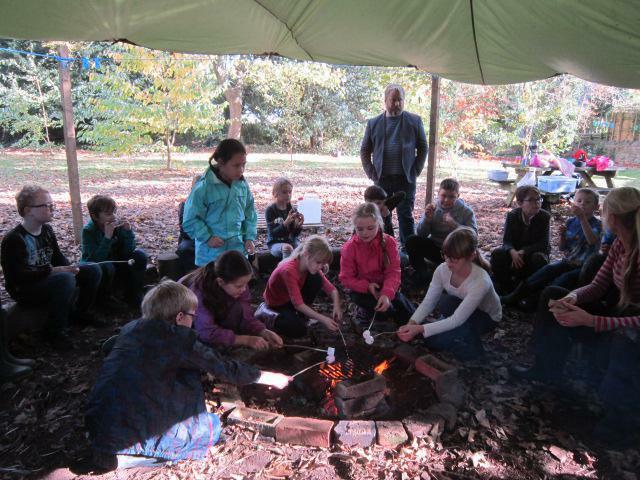 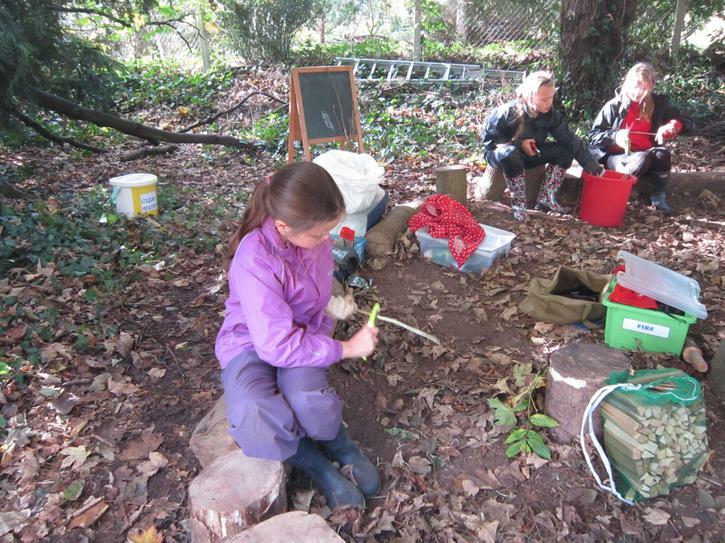 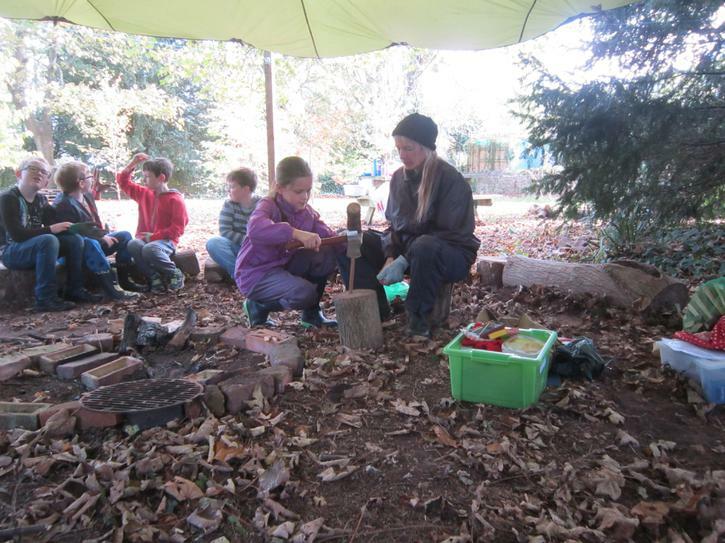 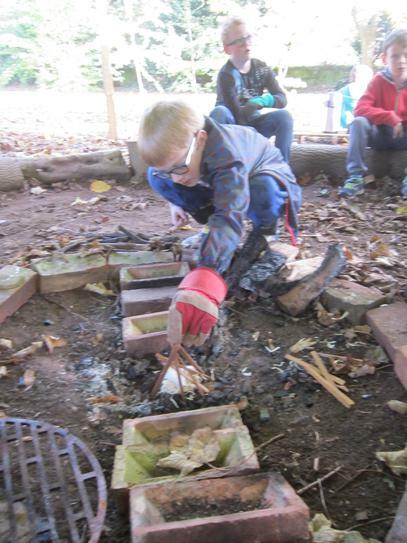 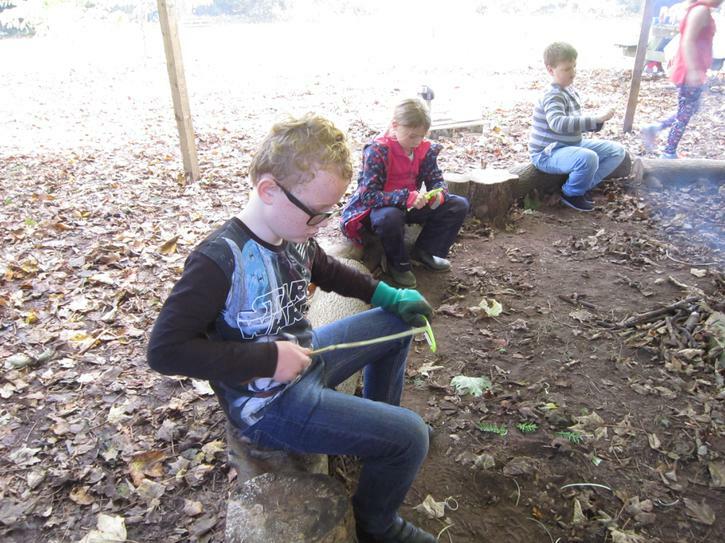 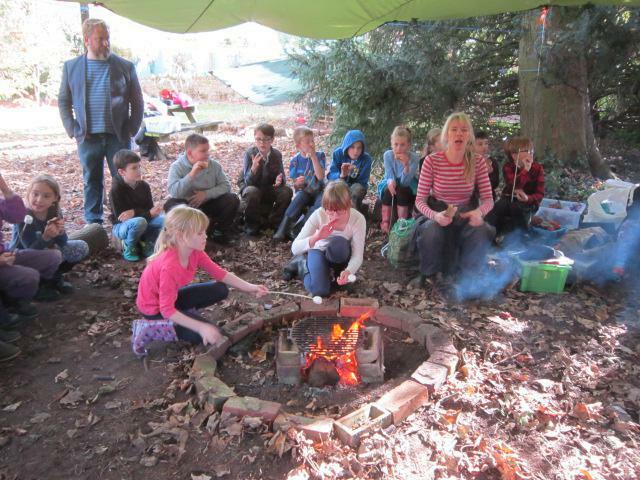 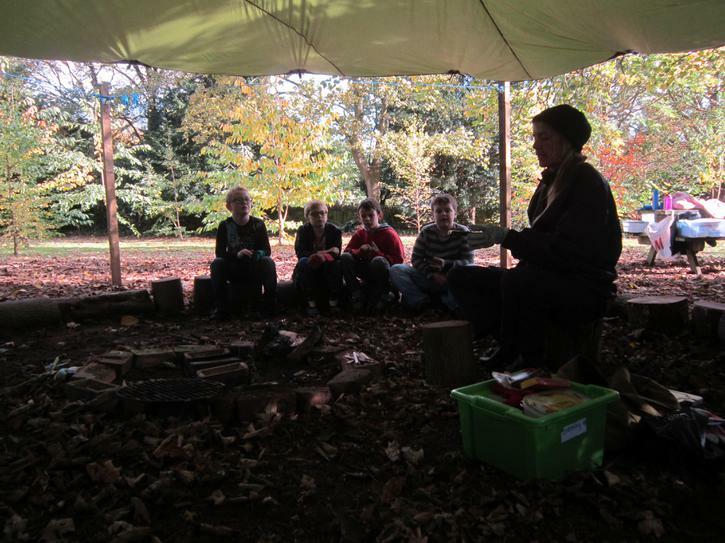 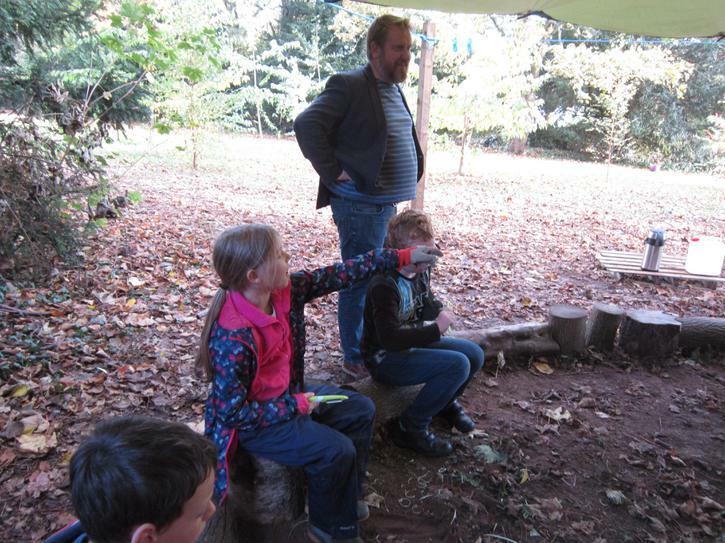 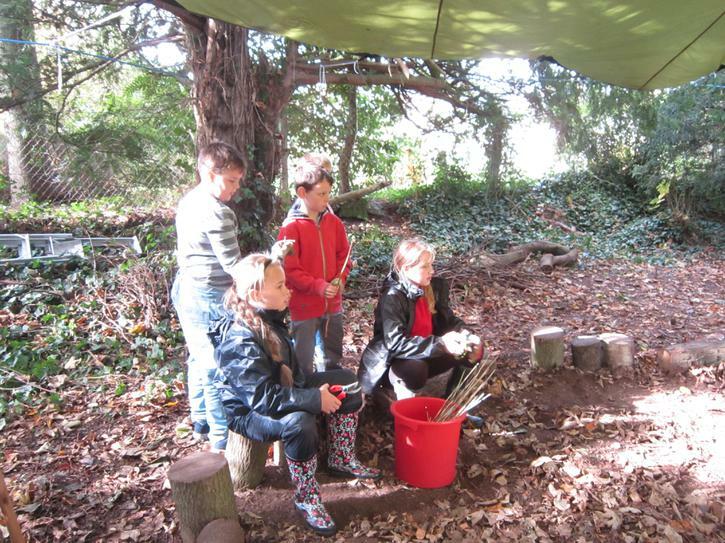 Forest School is an approach to education that embraces the outdoors as a learning environment. 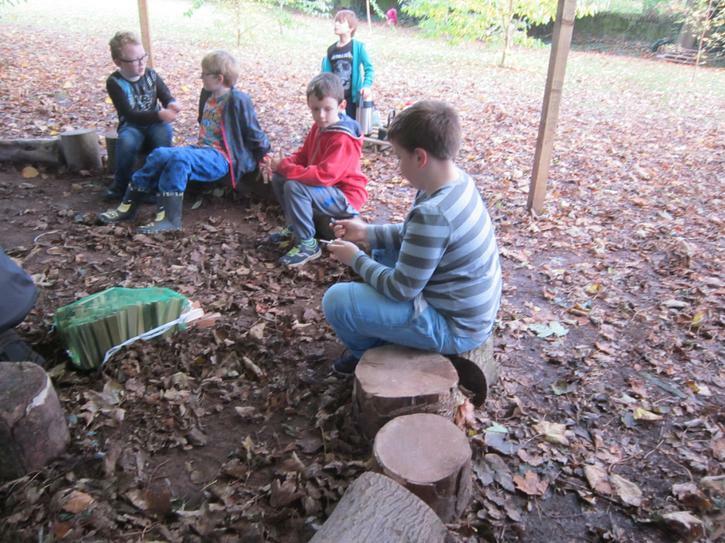 Children experience weekly sessions in a designated Forest School site. 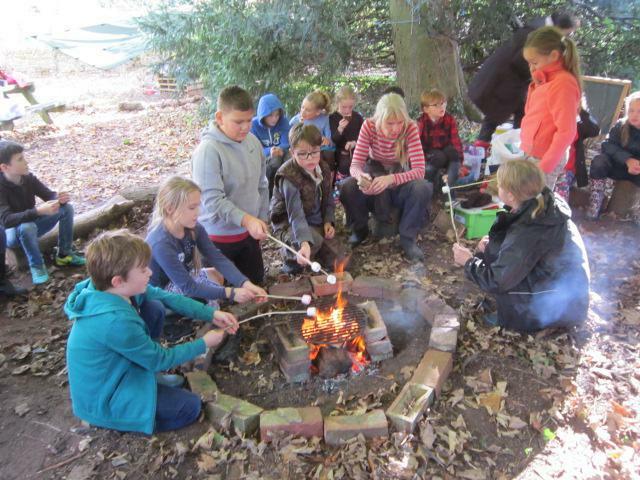 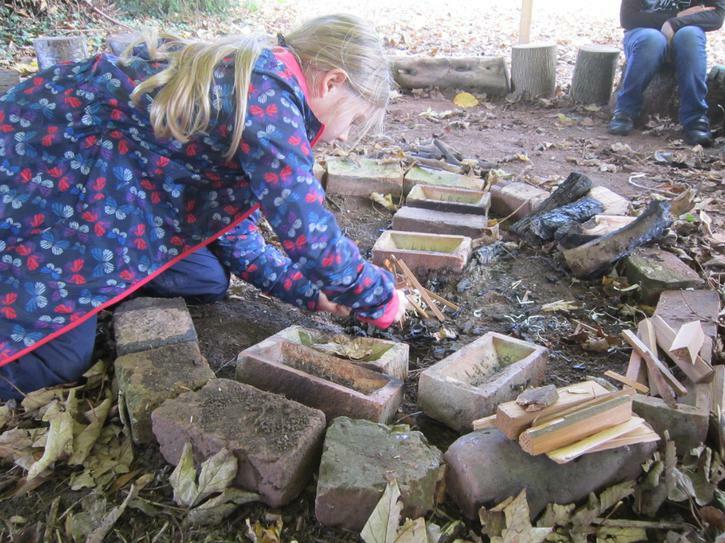 Children continue to follow the National Curriculum but in an outdoor context, using learning and teaching strategies which raise self-esteem, develop confidence, independence and language and communication skills. 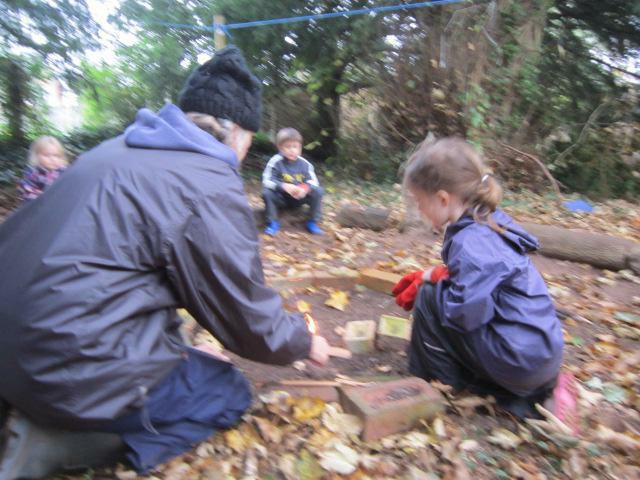 At St Joseph’s Catholic Primary School we are very fortunate to have a Forest School site within the school grounds. 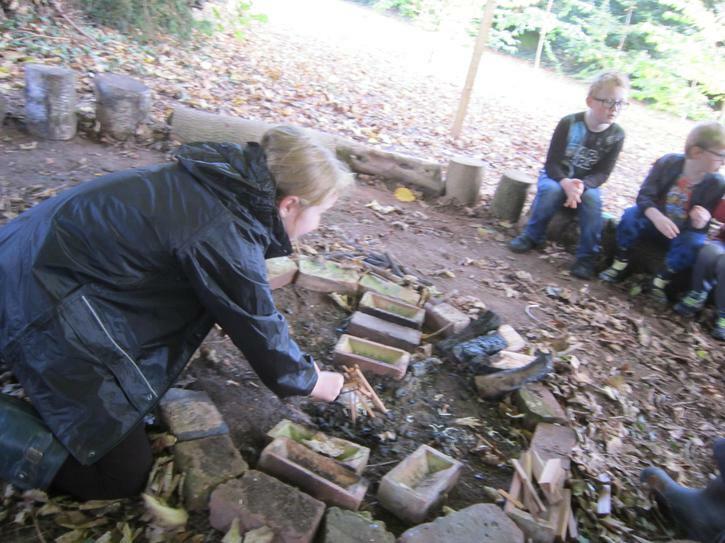 Miss Snaith is our trained Forest School Leader . 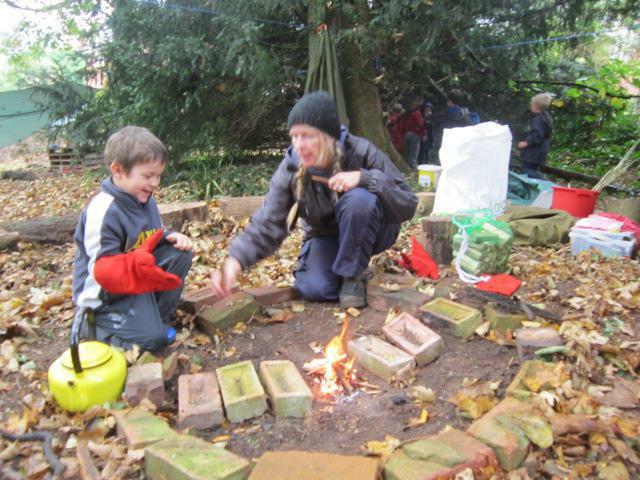 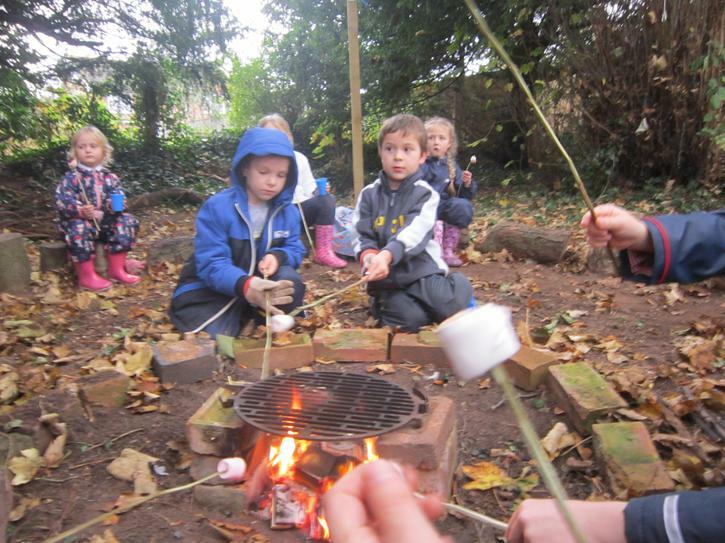 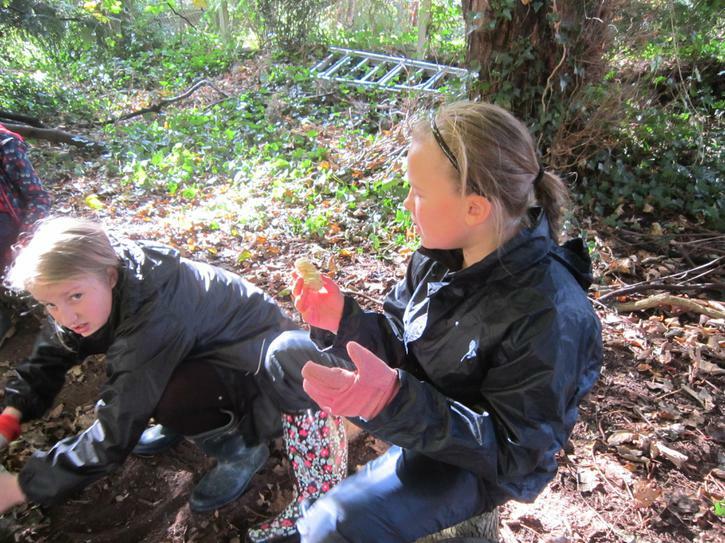 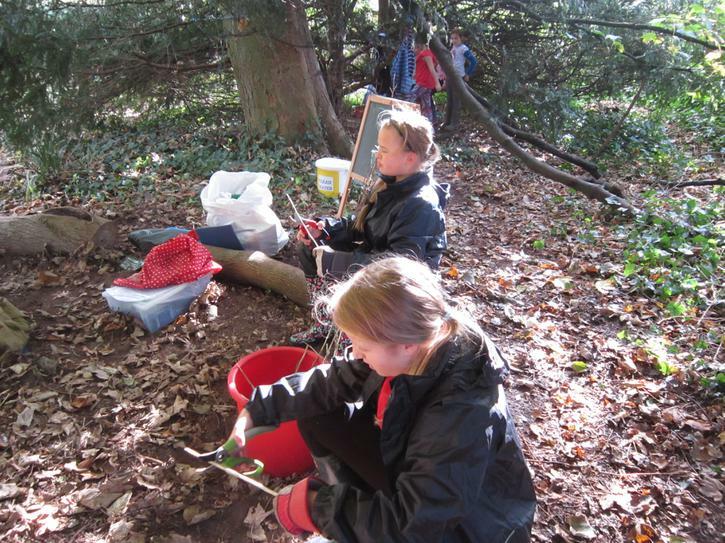 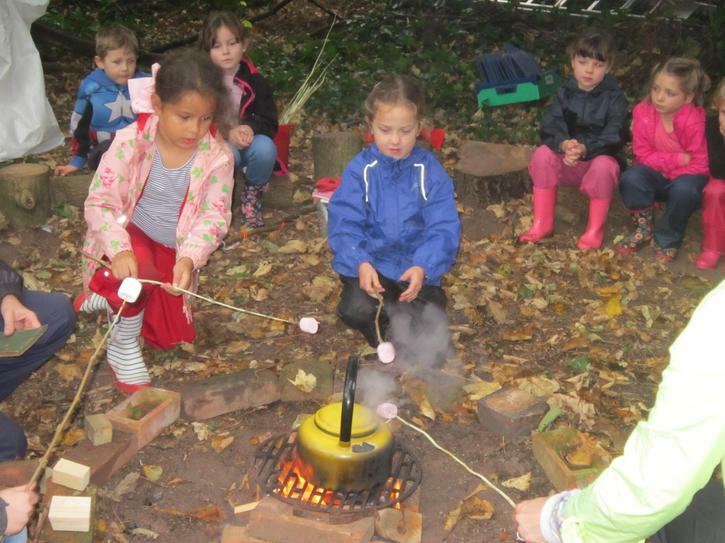 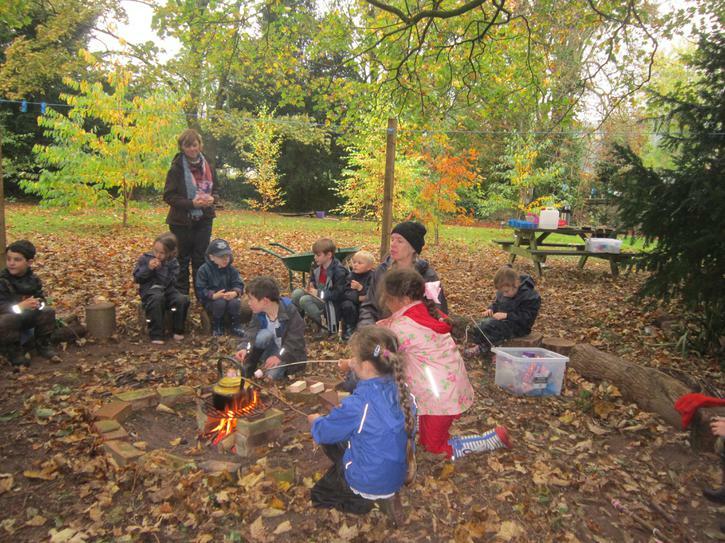 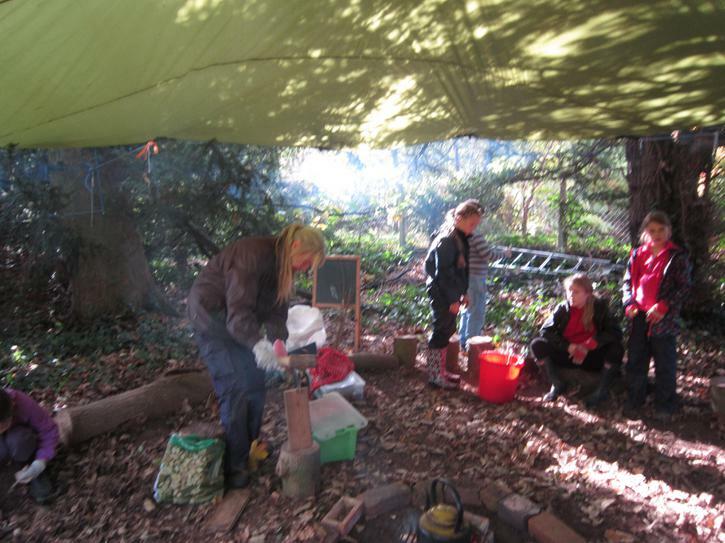 Forest School takes place in all weathers and all seasons. 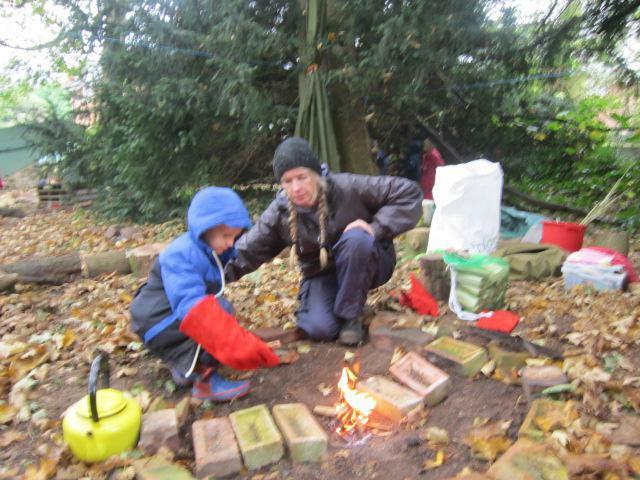 Children and adults must be dressed appropriately as 'there is no such thing as bad weather, just bad clothing! 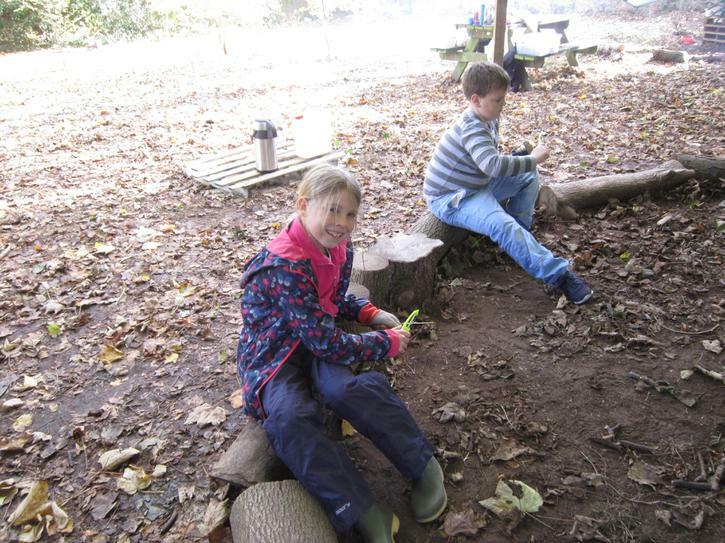 Wellington boots that are still in good enough condition to be used by other children. 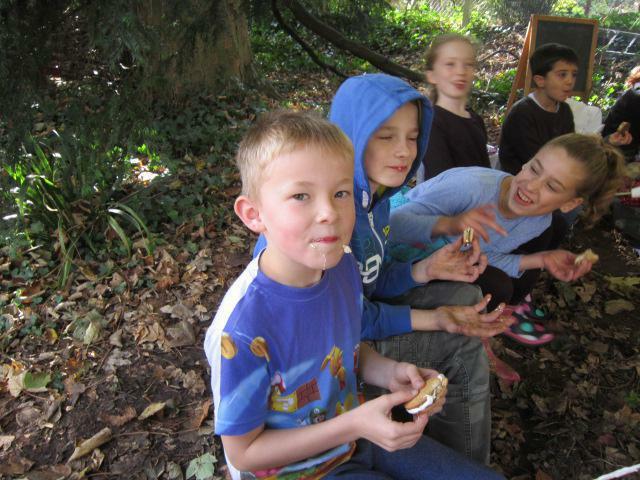 Any second hand good condition waterproofs that your child may have grown out of.